Can you believe we are almost half way through 2018? The beginning of this year has flown by, with May being a particularly busy and successful month for us here at Hughes & Co Design. 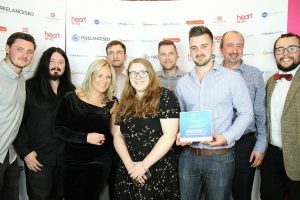 Back in February five of our websites were shortlisted in various categories at the Essex Digital Awards 2018, and we are delighted to announce that we returned from Hylands House as winners in two categories. Our work with Essex based wedding venue, hotel & health spa Prested Hall saw us win Bronze in the Best Website category. 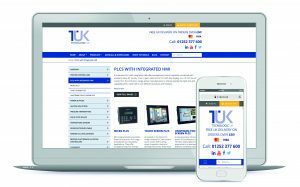 Fully responsive, with a soft colour scheme perfectly suited to the industry, this site is easy to navigate and even features a handy booking system. We also took home Silver in the Best Website: Tourism & Hospitality category for our work with the legendary Aldeburgh Fish & Chips. A seamless, single scroll site, Aldeburgh Fish & Chips features beautiful imagery of the Suffolk coast, and a video celebrating 50 years of ‘feeding memories’. Take a look at the menus for each of the 3 locations, it’s no wonder Ed Sheeran describes these as ‘the best fish and chips in England’. The General Data Protection Regulation (GDPR) came into effect on 25 May, and we’ve been busy in the run up auditing sites and helping numerous clients ensure that their websites are compliant. For many, the new legislation was simply an extension to existing policies, with the key emphasis on letting customers know how their data is being used and stored, and how they can access their data. If you are unsure as to whether your website is GDPR compliant, please contact us and we would be happy to assist. 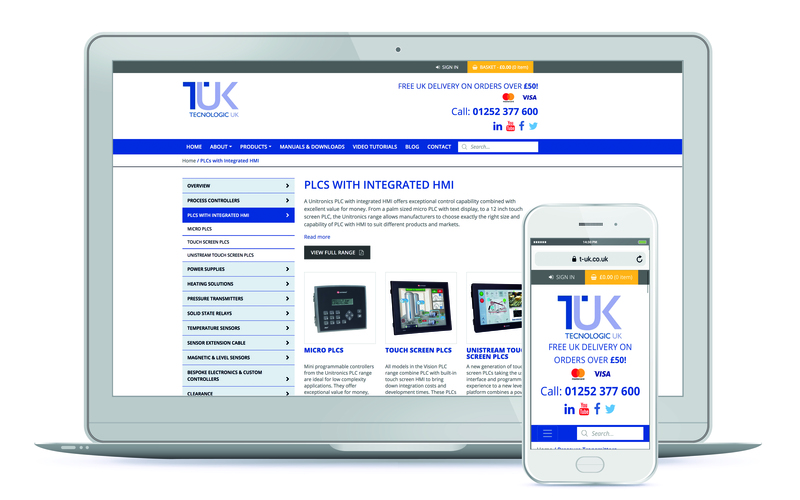 It’s been a busy time for website redesigns and rebuilds, with numerous sites going live so far this year. From small tweaks to improve functionality, to complete overhauls and bespoke builds following a rebrand, the digital team have been working hard! Technologic UK specialise in electronic process control components. As part of their growth strategy, they were keen to expand their online offering with the addition of an e-commerce store. With a diverse range of products and some complex specifications this project was all about clear way-finding and clear presentation as well as future expandability, the result is a crisp design and user friendly shopping experience that we, and most importantly our client, were pleased with. 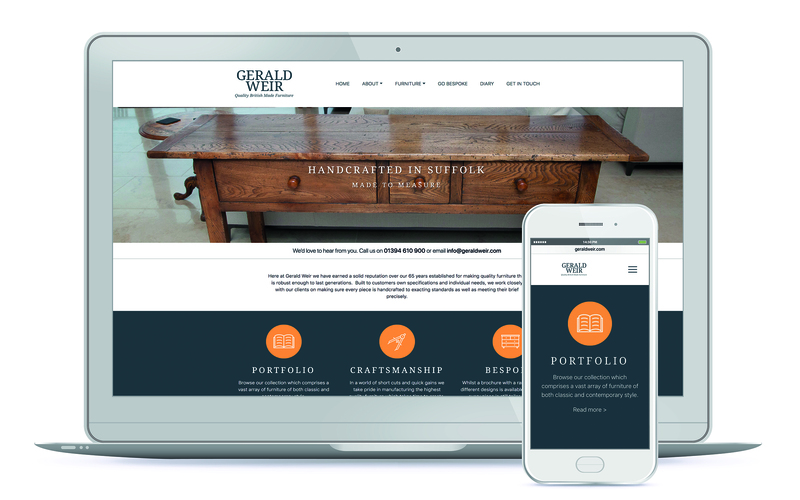 Gerald Weir create beautiful handcrafted and bespoke furniture from their Woodbridge workshops. After redesigning their printed literature last year, Gerald Weir decided their website was due the same treatment. The new site is clean and contemporary, and helps to create a cohesive feel for the brand, and reflects the care and attention that goes into their furniture. We’ve also begun a new project with a global poultry company, to design and build an online training platform for their staff. With such a busy start to 2018, we’re egg-cited to see what the rest of the year brings! Hughes & Co Design are an integrated creative agency with a focus on creativity, quality, value, all blended with sound business sense. We have a proven track record of delivering outstanding creative solutions for a wide range of clients, that not only deliver on flair and innovation, but also on measurable results.